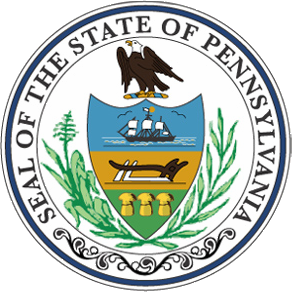 If you are looking for motorcoaches for sale in Pennsylvania, we have just what you are looking for. Here at National Bus Sales, we work with all of the top motorcoach manufacturers in the country, including MCI, Prevost, Setra, Van Hool, Blue Bird and more. Most of our new and used motorcoaches come with a two year warranty, and they are all backed by our customer satisfaction guarantee. You'll never have to worry when you're working with National Bus Sales. We've been in business for over 20 years, and through that time, we have learned the ins and outs of the motorcoach industry. We offer full motorcoach refurbishing services, which transform older vehicles into showstoppers. 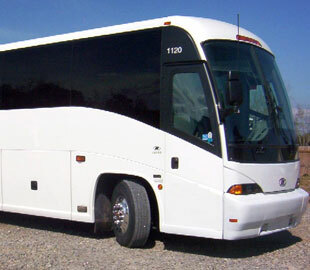 We can give your motorcoach a new interior, new exterior, and new drivetrain so it almost looks like it was just built. On top of that, we have a massive selection of new and used motorcoach parts for sale, should you ever want to do upgrades on your own. National Bus Sales has hard to find parts that you just can't get anywhere else. If you need to finance your new motorcoach, we can help there too. We work with a variety of lenders to accommodate our customers' varying needs. Whether you need a new motorcoach or work done on one you already have, National Bus Sales can help. Give us a call @ 1.800.475.1439 or email us and see what we can do for you.